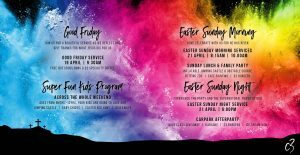 With just under 3 weeks until Easter, we warmly invite you to join us for our Good Friday and Easter Sunday services and celebrations! 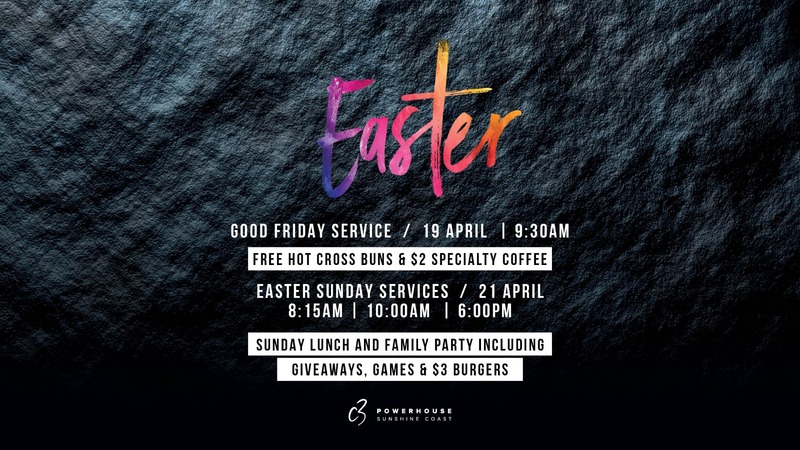 We’ve been busy planning out a great weekend in church with a beautiful, reflective service on Good Friday running in to our Easter Sunday celebrations and then capped off with our awesome Carpark Afterparty on Sunday evening. It’s one of the best times of the year to stop and remember what Jesus did for us but also to put on our party shoes and celebrate that He is risen.